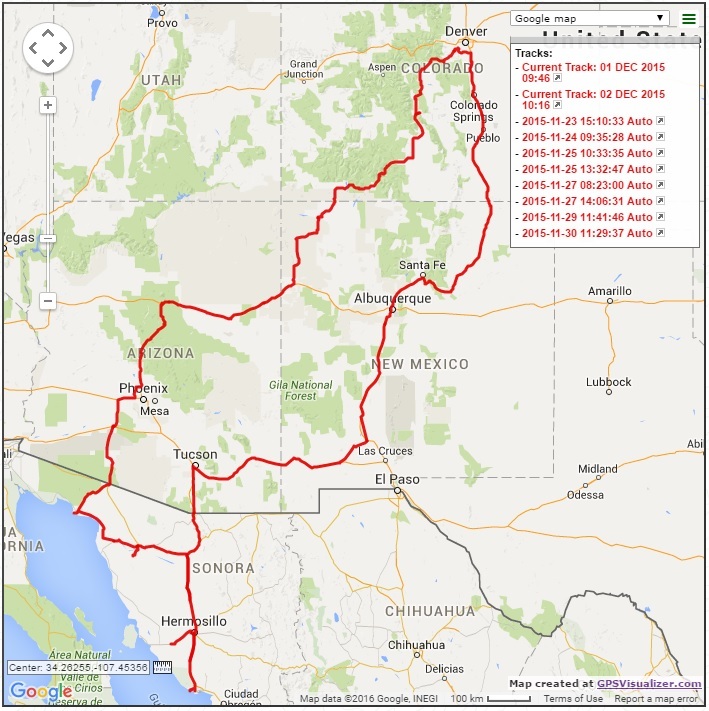 So, I'm finally getting around to copying the .gpx files off of my Garmin Montana 600. Now, I see I've got some earlier tracks out there from 2015, which I really don't want. Then I went back and deleted my earlier tracks from 2015 before the trip to Mexico. So, now it seems like I have some maps to share.